Congratulations!! You have made it to the end of your 1st 56 Days!! If you are a senior, a freshmen or anything in between, today is a big day! We are roughly half-way through the first semester and you made it! Greek Life and HRL are celebrating today by hosting Fall@theHall for the third year in a row! Today, on the lawn near Boland Hall from 12pm to 4pm we will have many different organizations and departments hosting various activities at their tables. There will even be real farm decorations! Again, HRL wants to congratulate all of the SHU Pirates on their accomplishments. Here at Seton Hall, there is an abundance of resources for SHU students to take advantage of! As we get closer to mid-terms, please be sure to visit the resource best suited for your needs! Just a friendly reminder that we will be welcoming future Pirates to campus on Sunday, October 15th! Future Pirates and their families will be given tours of campus, and RAs will be leading Residence Hall tours in Boland, Aquinas and Xavier. We encourage the SHU community to be welcoming to our guests! Author Jessica ProanoPosted on October 13, 2017 September 27, 2017 Categories Residence Halls, UncategorizedTags Open HouseLeave a comment on Open House! This Weekend! Laundry Service Request? There’s an App for That!! Notice a washer isn’t washing very well? Or a dryer doesn’t dry as well as it should? 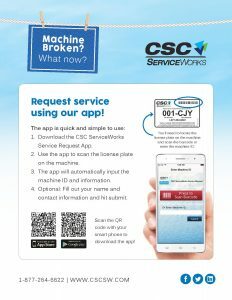 Did you know that there’s an app that will help get these issues resolved faster by getting the info to company faster? 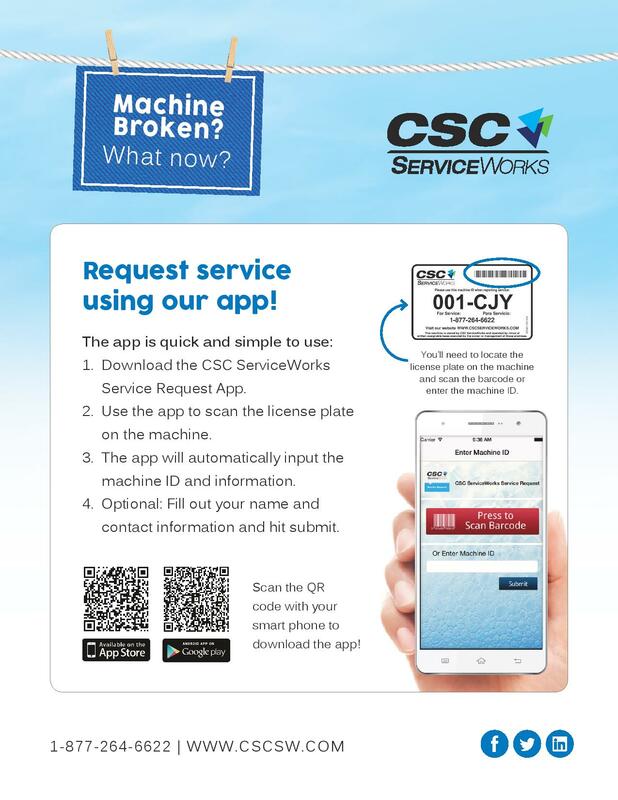 Simply follow the directions in the flyer below or use the QR code that is on the poster in your laundry room. Author Jessica ProanoPosted on September 26, 2017 September 25, 2017 Categories Residence Halls, Technology, UncategorizedTags laundry, residence hallsLeave a comment on Laundry Service Request? There’s an App for That!! Did you know that you can view how many washers and dryers are available in our laundry rooms across campus! 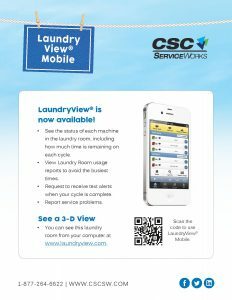 Just go to www.laundryview.com/shu and select your building and laundry room. 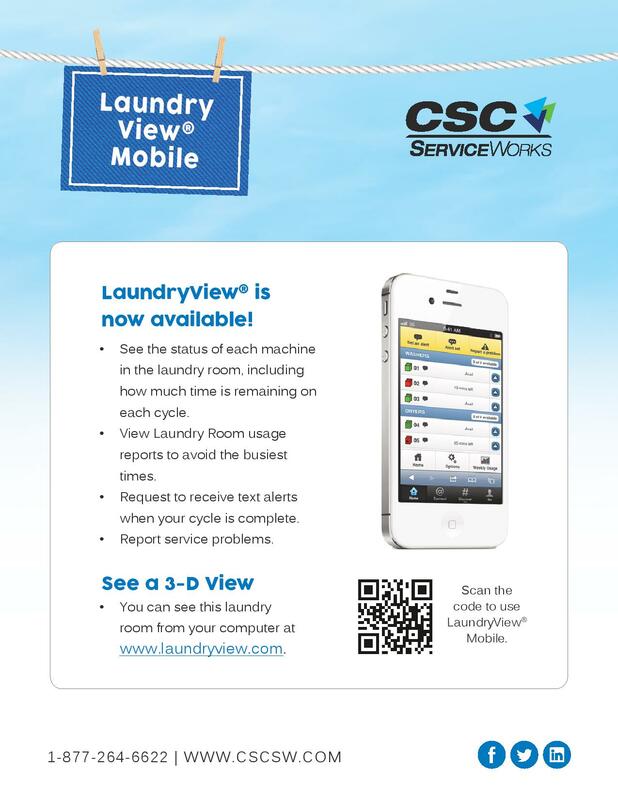 You can even keep an eye on your laundry from your room, there is a timer feature on the website! Fall Career Fair-September 19th at 5pm in the Field House. Bring a resume and dress is business casual! Contact Career Center in Bayley Hall for more info. SAB is hosting Cold Weather Company as a apart of their Coffee House series- September 20th at 8:30pm in the Cove. Ahoy Matey!! Tuesday, September 19th is also Talk Like Pirate Day! from 11am-3pm Alumni Relations will be on the Green to encourage you to talk like a pirate!! Welcome Home to the Hall!! 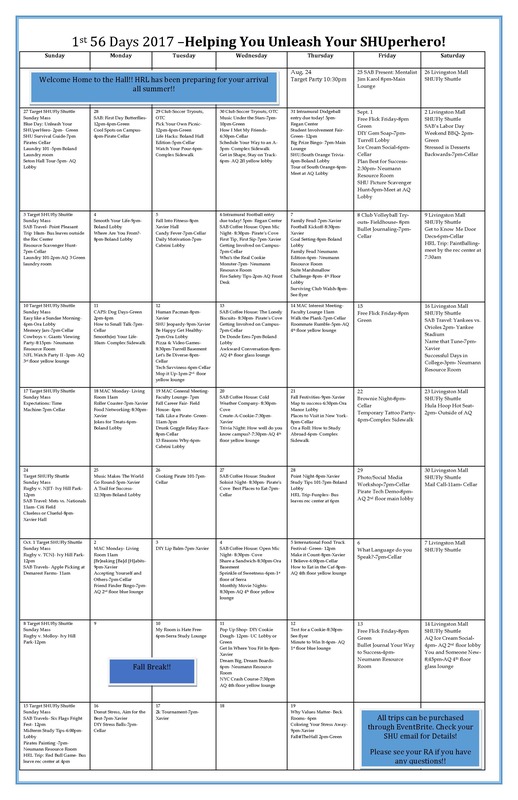 The University has planned an action packed calendar of events to help you UNLEASH YOUR SHUPERHERO!! Author Jessica ProanoPosted on August 19, 2017 Categories UncategorizedLeave a comment on 1st 56 Days! Author Jessica ProanoPosted on August 4, 2017 Categories Programming, Residence Halls, UncategorizedTags 1st56days, firstnightLeave a comment on First Night Frenzy!